We offer wide ranges of colors, designs and quality fabrics. 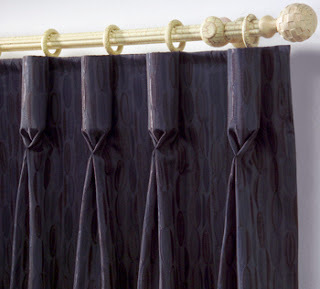 Our collection has wide range of traditional and modern designs and style of curtain drapes. Quality made to measure curtains, blinds and accessories.